My wife needs to clear her annual leave before being forfeited. So she took two days off this week to coincide with the one-week school holiday. After brainstorming, and since it was last minute, we didn’t have much choice but decided to go to Genting Highlands for a day trip last Monday. In fact, we were trying to take Simba on another trip but as someone who has stayed long enough in Malaysia will know pet friendly accommodation is few and far between. It’s been at least 10 years since our last visit to the hill resort when J and K were still very young. We think it would be the right time to pay a visit and see what changes the entertainment city has gone through since. We rarely drive to the peak of the highlands. We always stop in Awana and take a cable car up. We did the same for this trip. We were searching high and low for car park at the Awana Skyway station but there’s none. In the end, we parked our car at Genting Highlands Premium Outlet. The outlet is connected to Awana Skyway station and bus station. From GHPO, walk over to the cable car station. We hit the maximum rate for car park which is RM24 for the trip, exceeding 7 hours. You can purchase gondola tickets at the counter or self-service kiosks. We used self-service kiosk as the queue was shorter. One way RM9 while return tickets RM16. 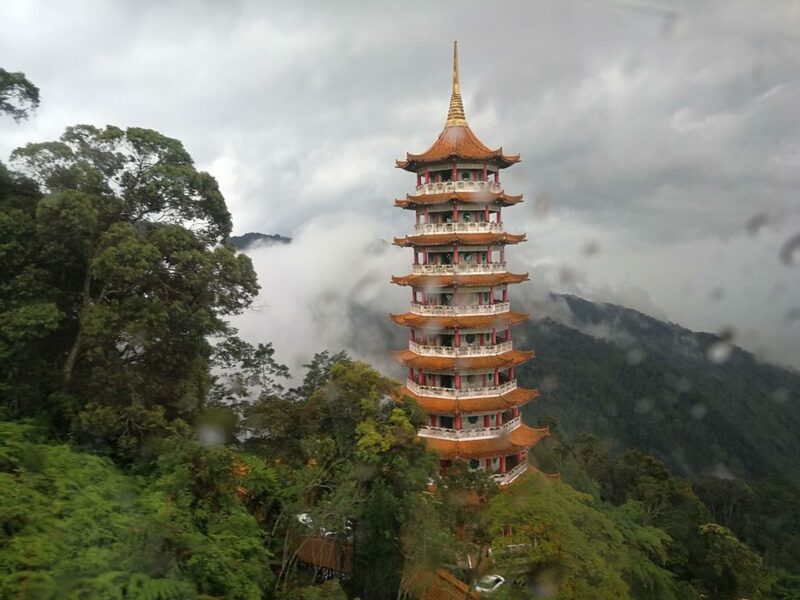 Everyone is entitled to a free stop at Chin Swee Temple, also happens to be the only stop before reaching the peak. Lighting show that happens every 30 minutes with different combinations and shapes. Worth a look. 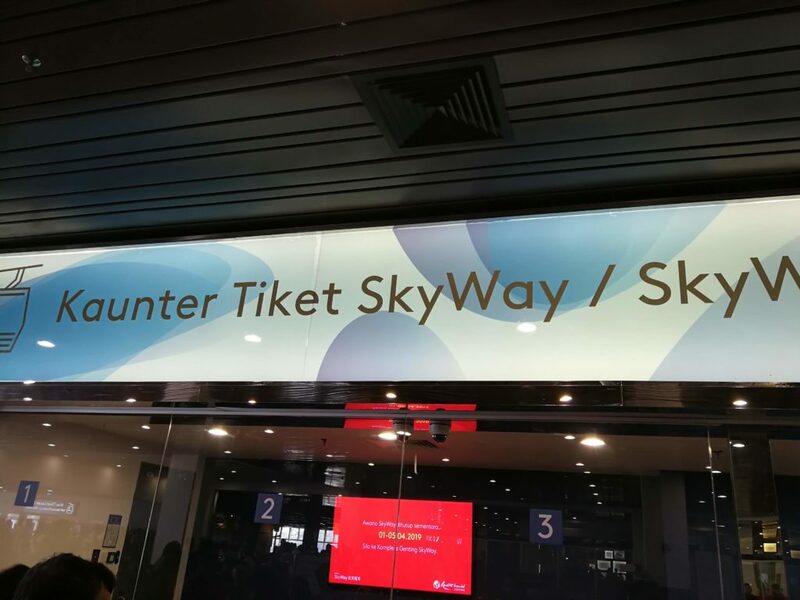 While you are in Genting, the place that most visitors hang out in is Sky Avenue. 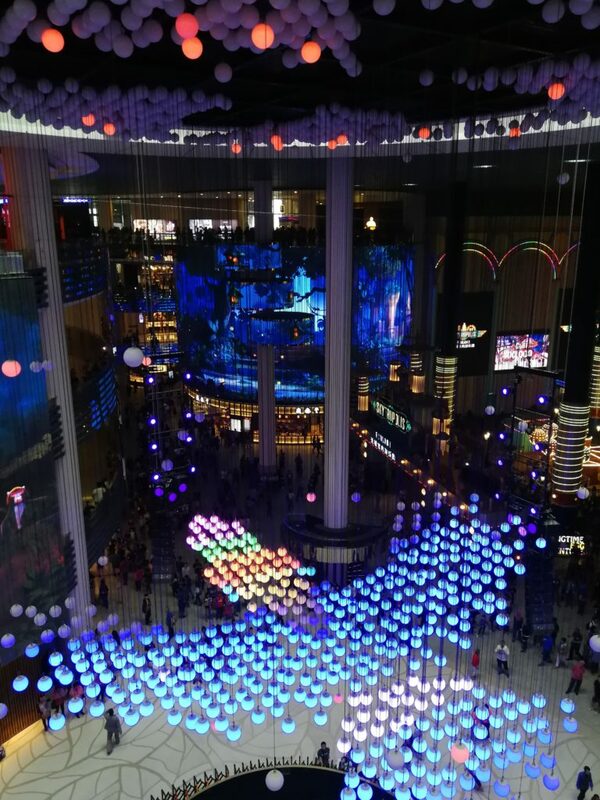 It is an integrated shopping mall which connects to many buildings such as casino, Arena of Stars, hotels, arcade and more. If you’re not into gambling and not staying overnight like us, Sky Avenue seems to be the place to kill your time there. 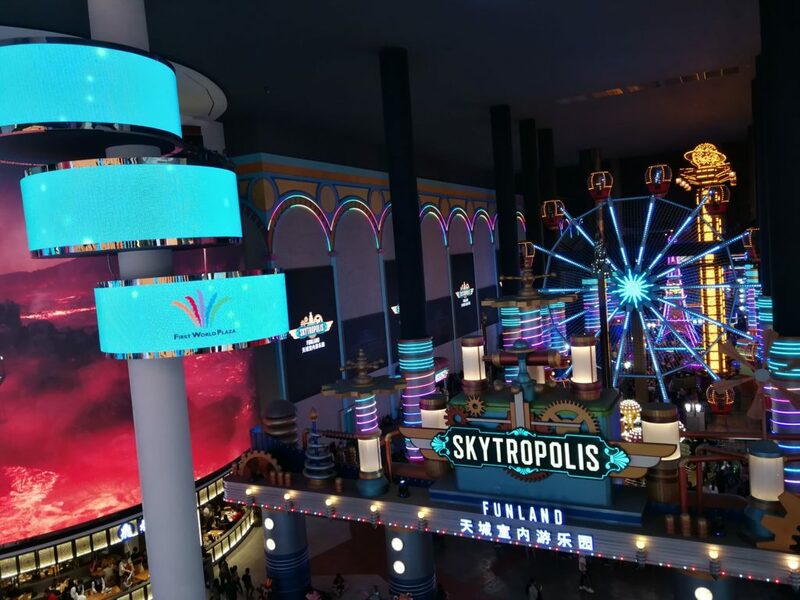 If you’re in for some adventure, take some gravity-defying rides at it’s indoor theme park, Skytropolis Funland, which is on the ground floor. Each ride is RM16; unlimited ride pass is RM64. We walked around Sky Avenue. 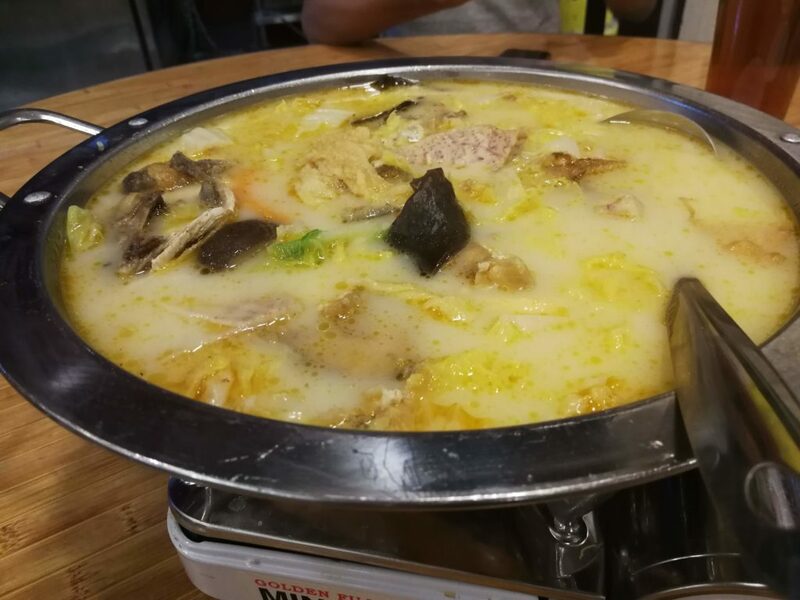 We ate when hungry. We went downhill when we’re tired. 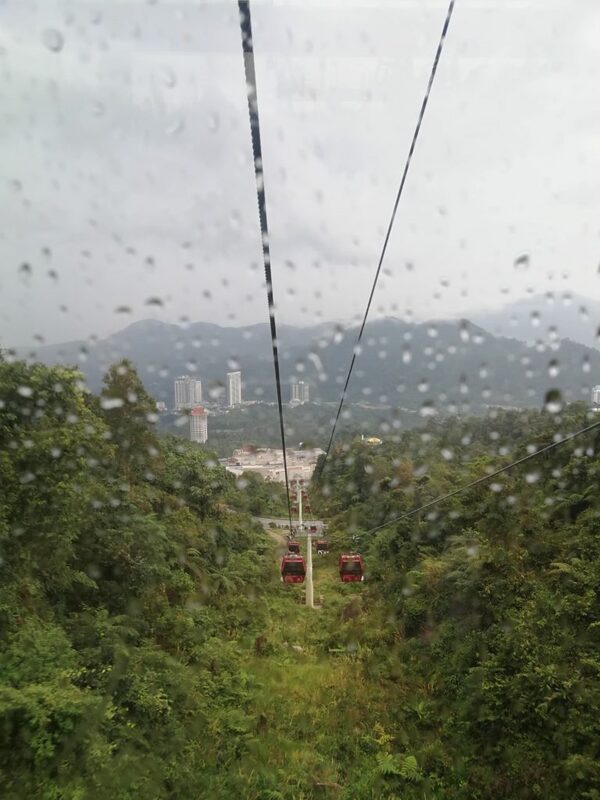 In total, we spent about 4 hours there before we took the cable car down back to Genting Highlands Premium Outlet. 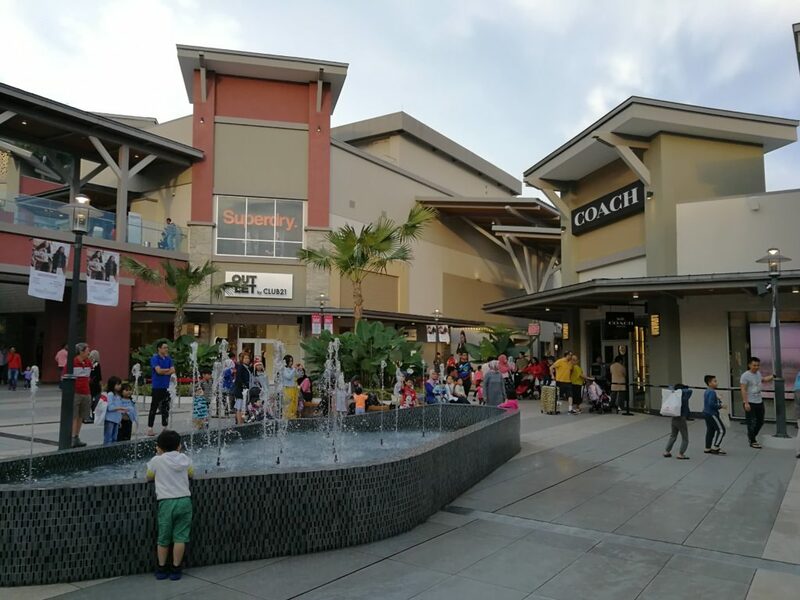 GHPO’s setup is the same as Johor Premium Outlet, if you know what I mean. They are more or less the same. Many designer fashion and clothing brands available with discounted prices. We toured around the outlet for a while before we called it a day. If you’re hungry, there’s a special section in the outlet that is purely dedicated to food. 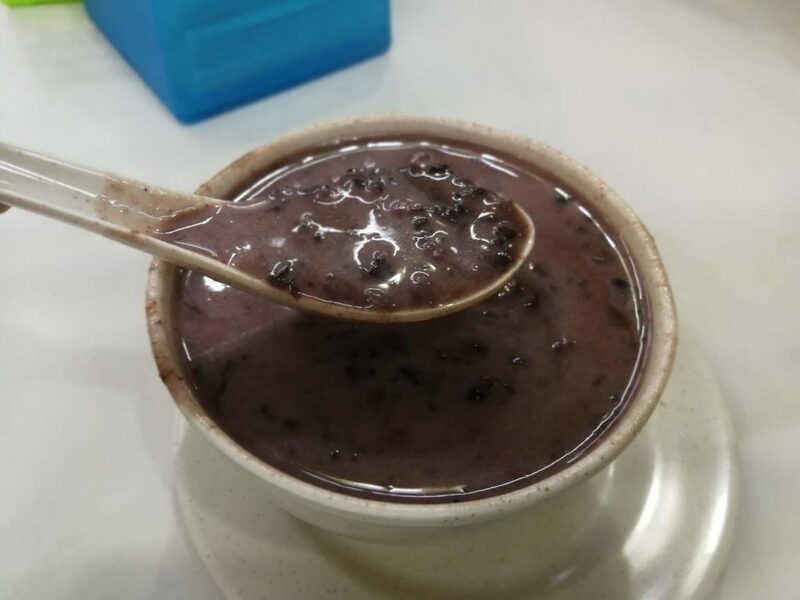 For tourists who are careful with spending, Gohtong Jaya is a cheaper option for dinner. It has many restaurants at more affordable prices. The small town consists of a row of shophouses. It’s about 5 minutes’ drive from GHPO. That’s where we had our dinner. 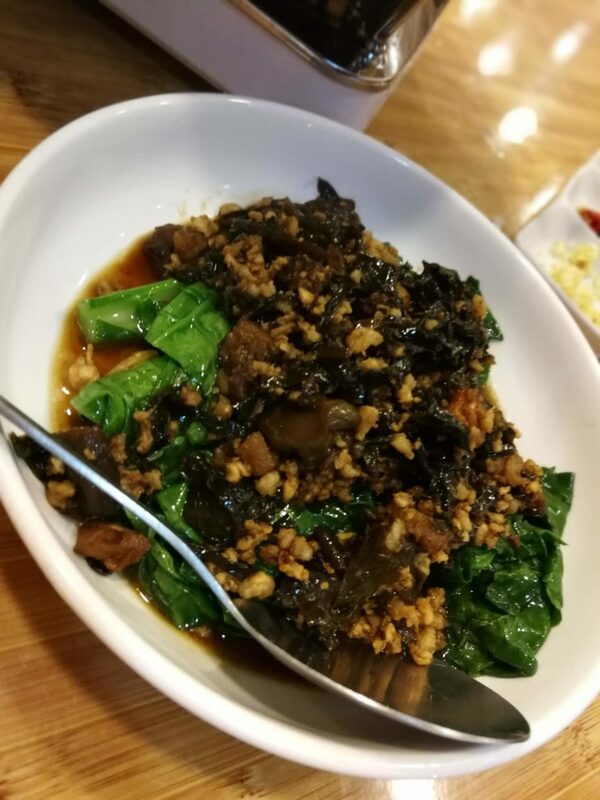 After dinner, as recommended by one of the staff at GHPO, we had dessert at Songlin Restaurant. A great place for dessert lovers. I thought this recent trip would change my opinion about Genting Highlands. Why I didn’t visit Genting Highlands for such a long time because I don’t have good impression of the gambling and entertainment city. In my previous visit, the tourists smoked like there’s no tomorrow everywhere polluting the air which was otherwise cool and fresh. Imagine taking young children there and inhaling the second hand smoke. As for the latest trip? I feel the highlands resort only carries one objective: Ask you to spend. Nothing else. It is just a shopping and entertainment center on a hill scattered with temptations to lure money out of your pocket. That’s about it. 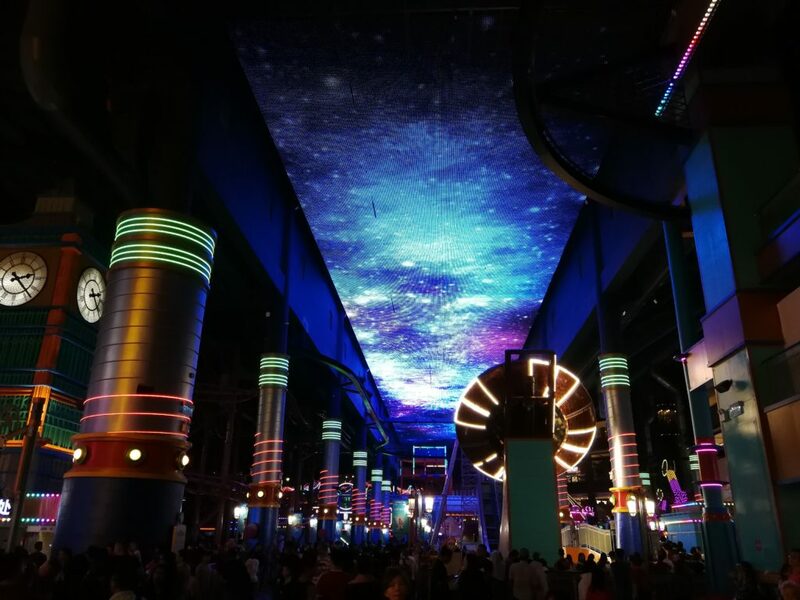 I know many people swear by Genting’s uniqueness and it has successfully attracted many visitors, local and abroad. But my stand still holds. Will I visit Genting Highlands again? Maybe not until 10 years later.